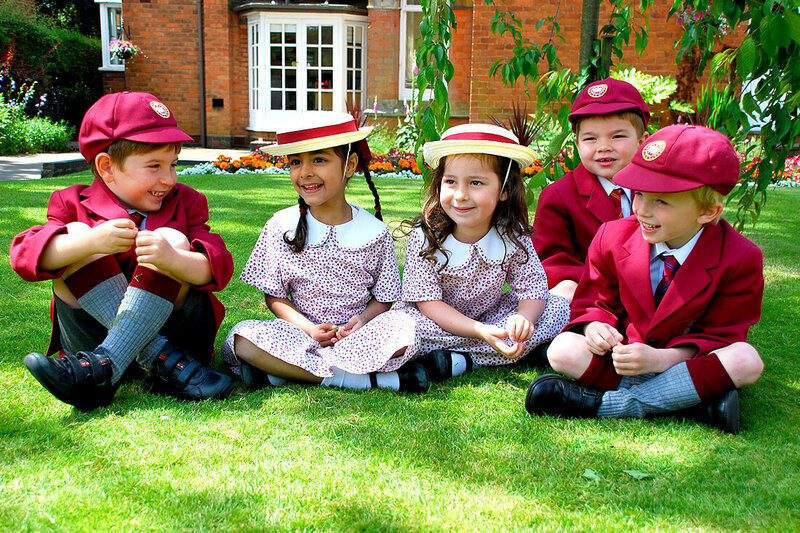 This preparatory school brochure consists of sixteen pages including the outer cover, with an inside, back pocket for the school’s further information. The outer side is laminated and the insides pages are coated with a translucent varnish for an extra smooth finish. 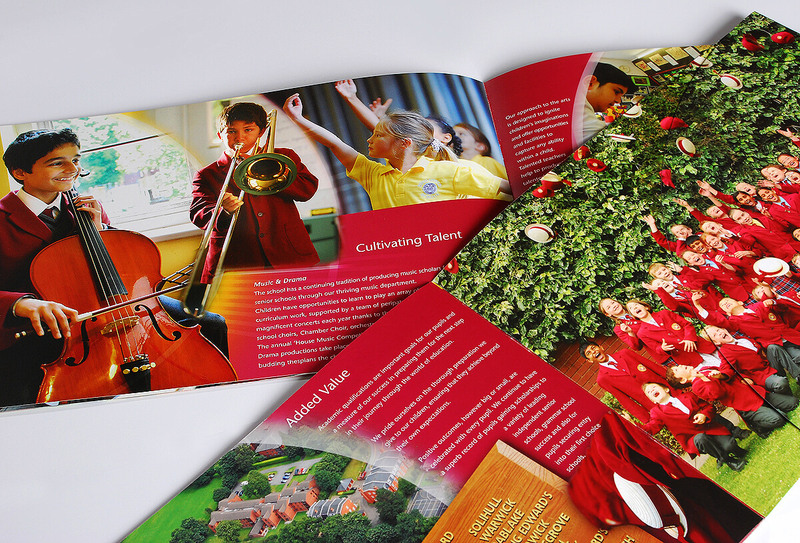 Wilson Design Group provided all the services in the production of the prospectus, from concept to print and finishing and our inhouse photographer generated all the photographic imagery. 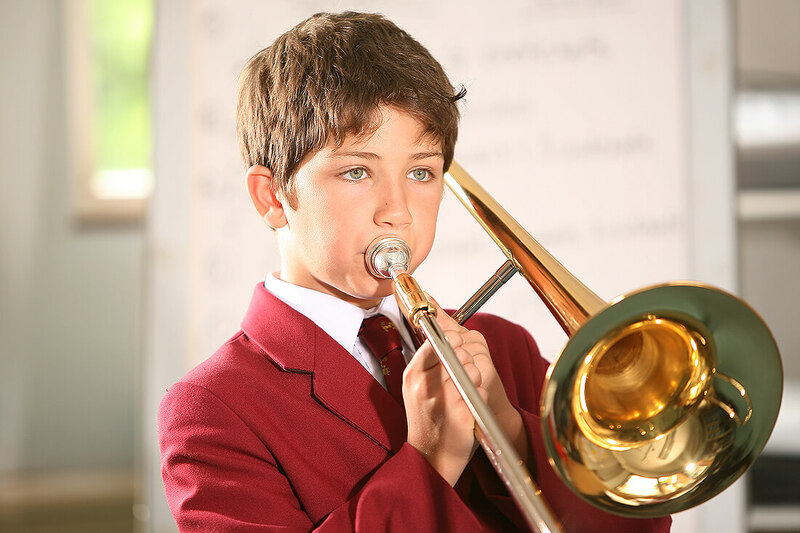 Soft sunlight effects were recreated through photographic techniques, to enhance the warm, rich colours within the interior of the school. A striking feature of this impressive, Edwardian building, being its old wooden panelling and floorboards. 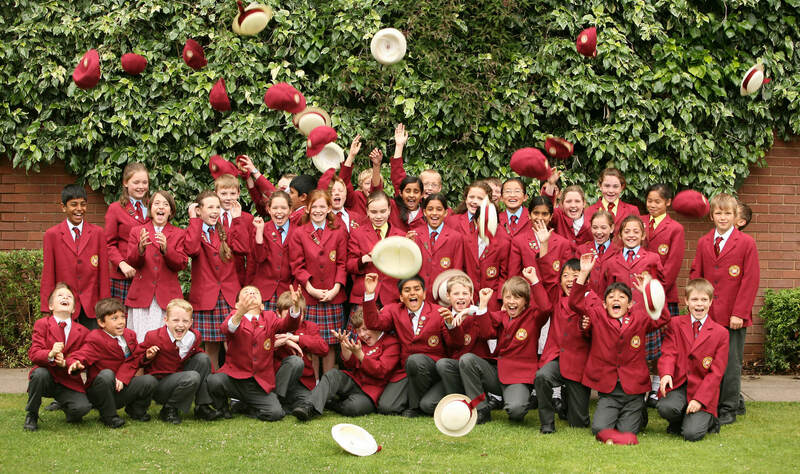 A considered choice of lighting used in photographs to be incoporated within the brochure, was also taken to complement the rich, burgundy corporate colours of pupils’ school uniforms. 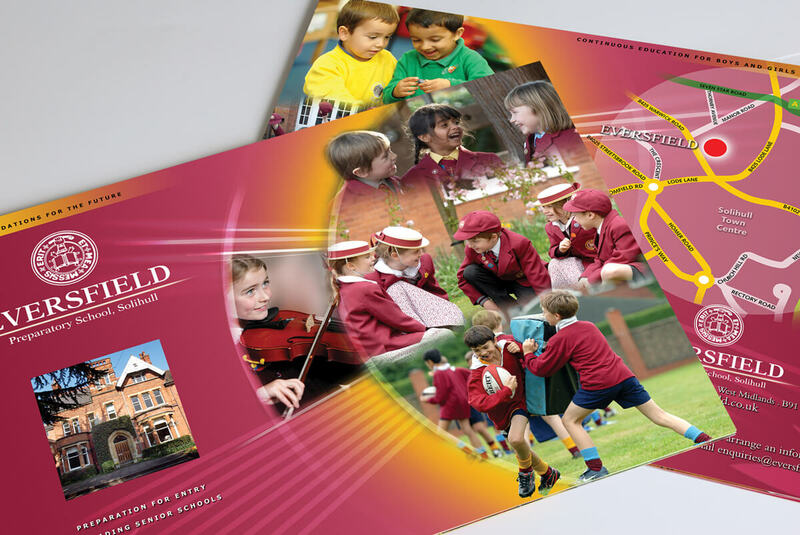 The ‘back-drop’ of the prospectus pages likewise continues the colour theme of sunlight effects blending into rich corporate colours. 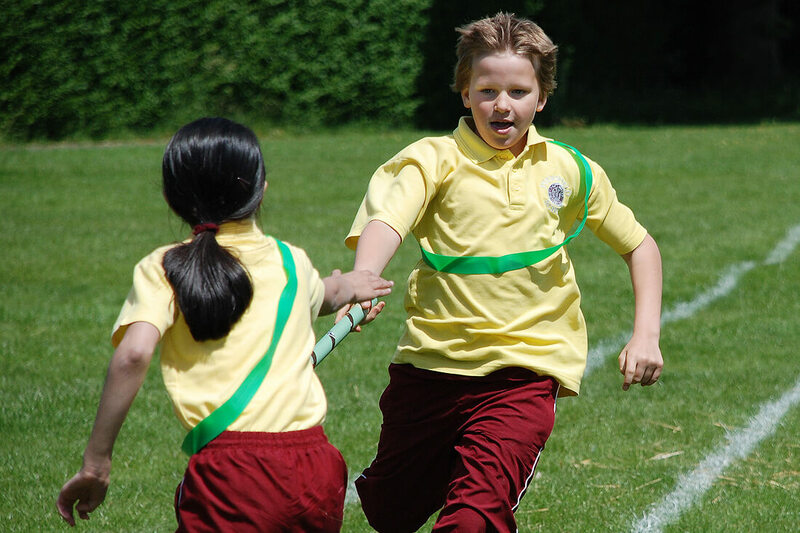 A sequential text describes the journey of children’s lives throughout the school, from ‘early years’ to preparation for the next stage of their education.